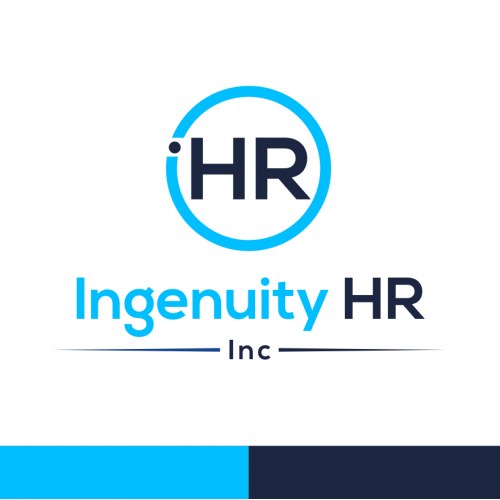 Business & Consulting Logo Design required by Ingenuity HR Inc. 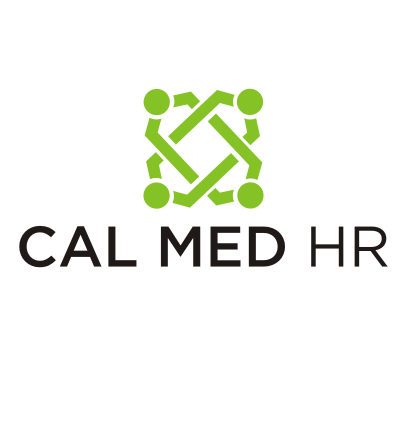 The logo for an HR firm holds a special significance. Your logo will convey the first impression of your company to the businesses that your company will cater to and the professionals that you will offer placements. 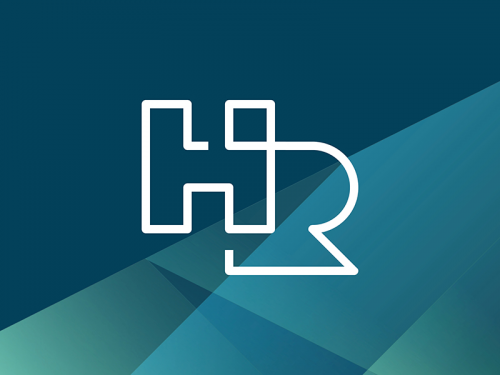 Tell us the name of your company and Designhill will provide you with the perfect HR business logo. 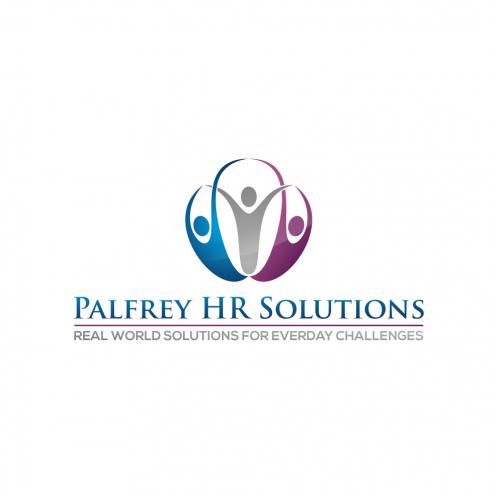 It is your HR business logo that should give the impression that your company is about staffing professionals and helping organizations hire the right professionals for the openings they have. 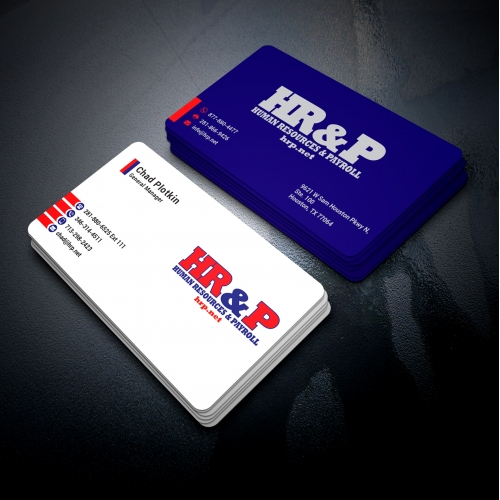 Try our experienced designers who are specialized in logo designing for HR staffing companies. Does your company provide technology services related to HR? 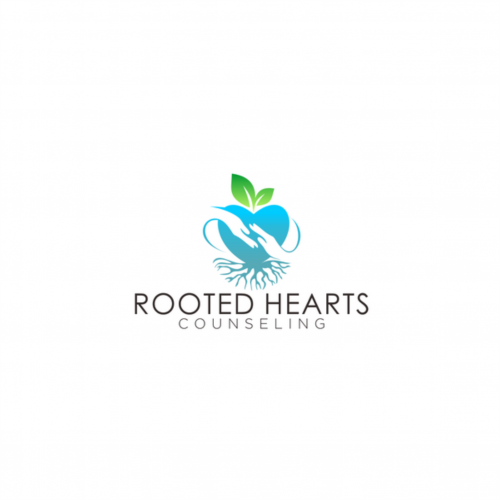 The logo of your company should be different from that of a regular HR staffing company. 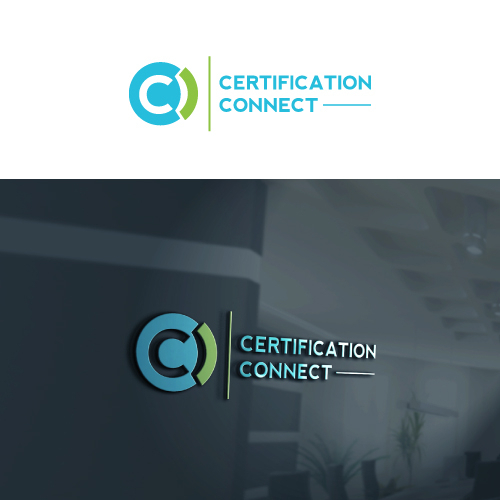 Our pro designers know that and are experts in creating distinctive HR Company logos for businesses like yours. Try Us! Human Resource management is different from HR staffing and providing HR technology services. Your company logo should reflect that. 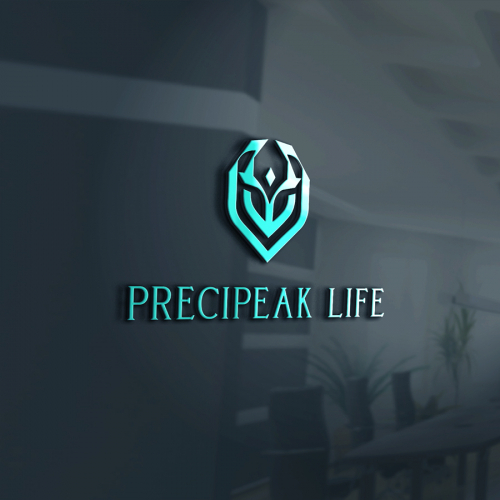 Choose designers from Designhill to get the best logo design that will speak for your company. Get it now!